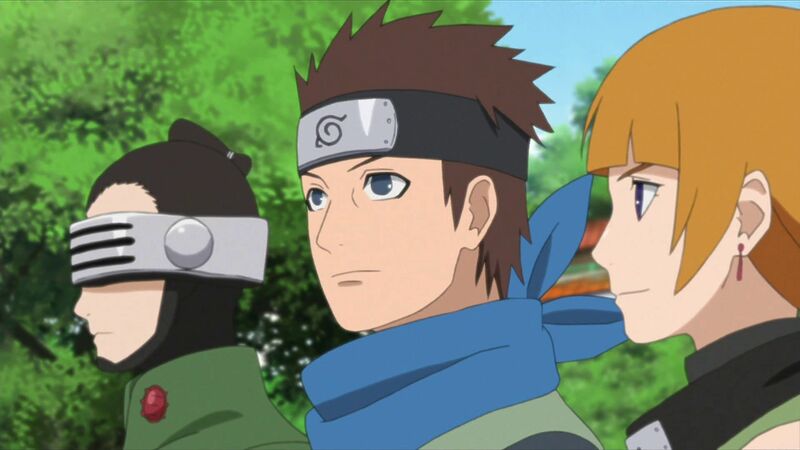 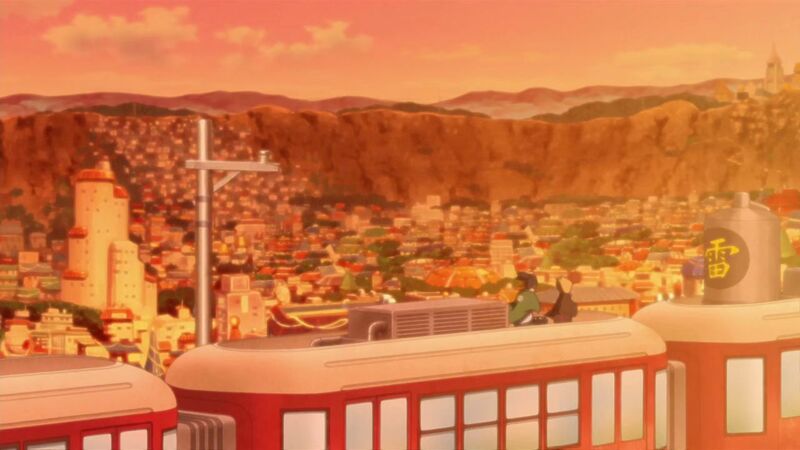 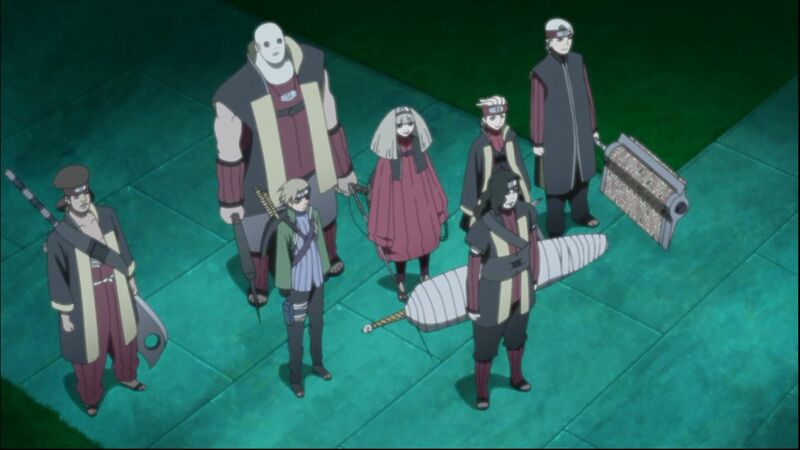 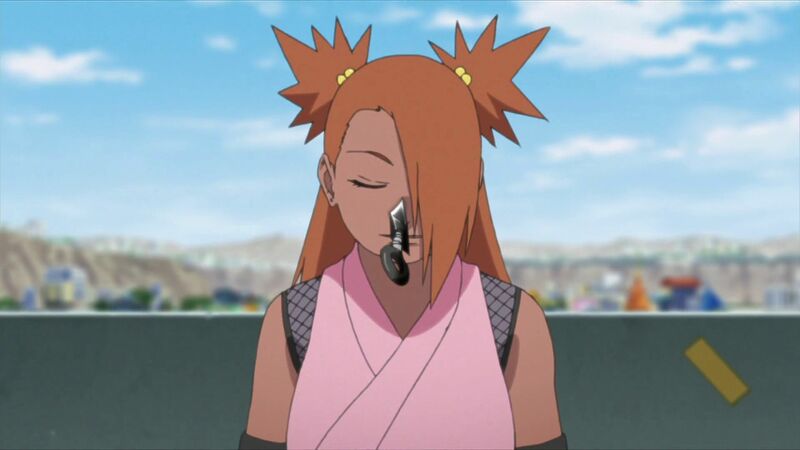 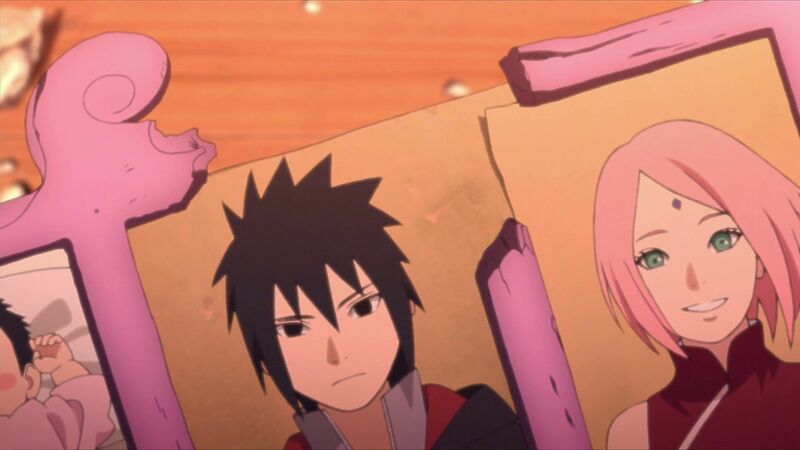 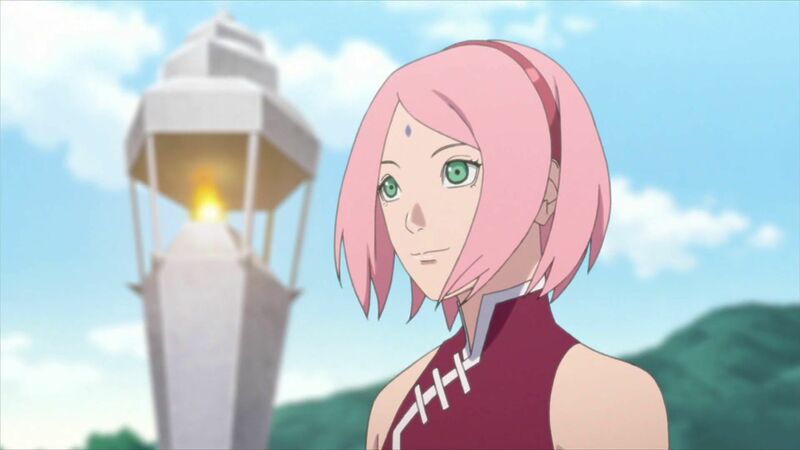 The Hidden Leaf Village is located within the Land of Fire, one of the Five Great Shinobi Nations. 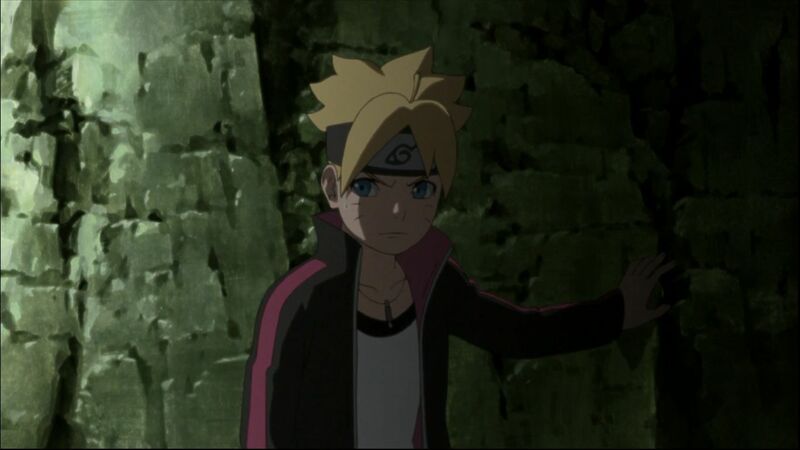 Boruto Uzumaki lives here and he's the son of the village leader, Naruto Uzumaki, the Seventh Hokage. 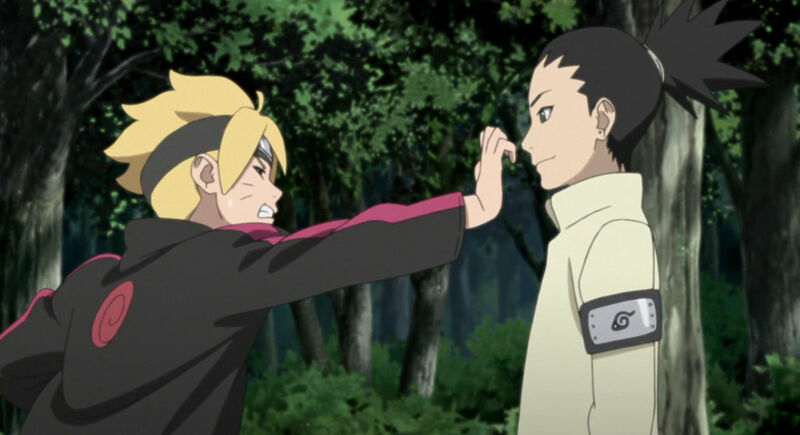 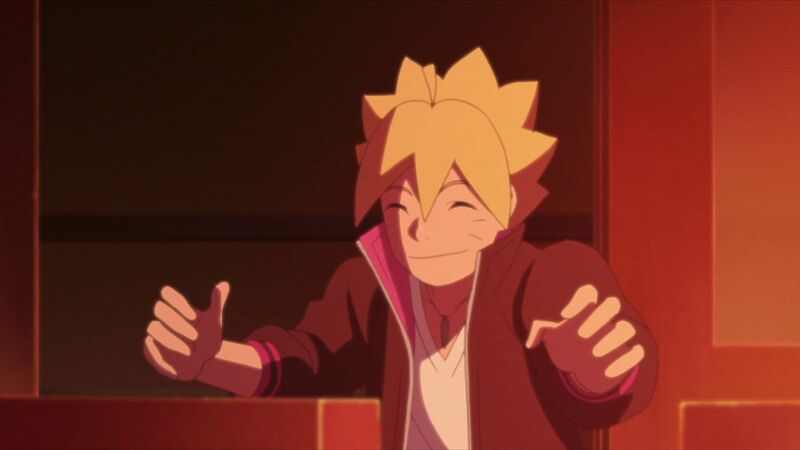 One day, Boruto saves a boy named Denki Kaminarimon, who's being picked on. 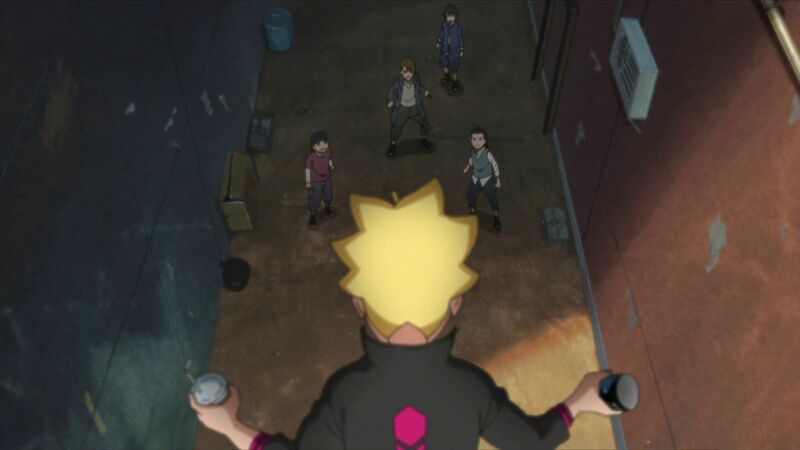 Denki is physically weak, so he is unable to stand up to the bullies. 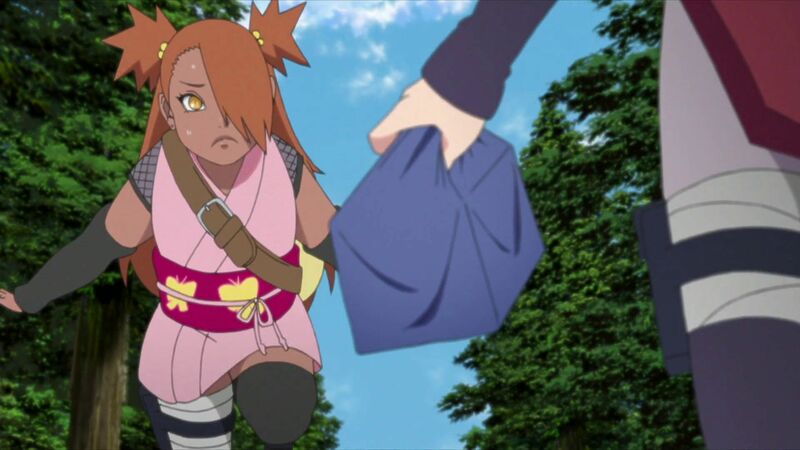 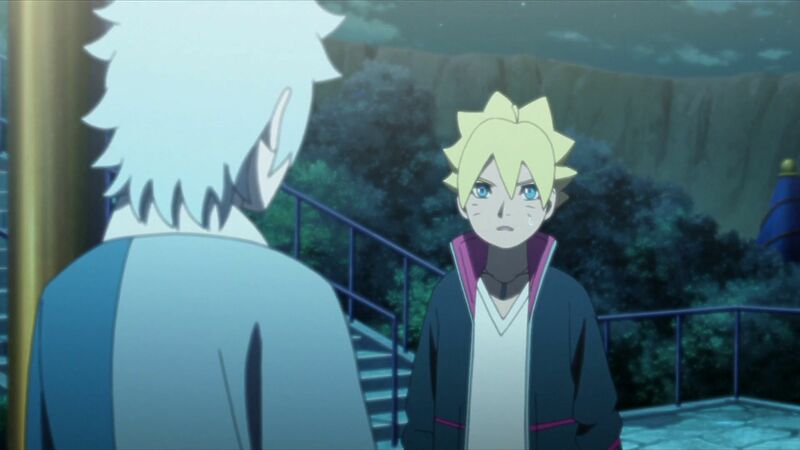 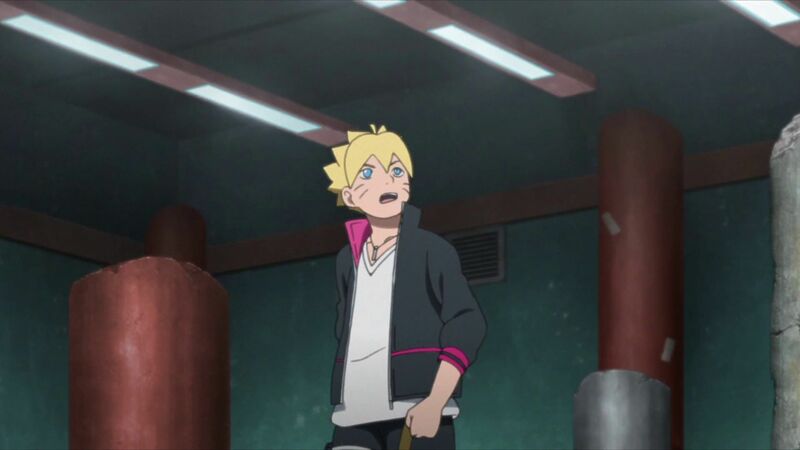 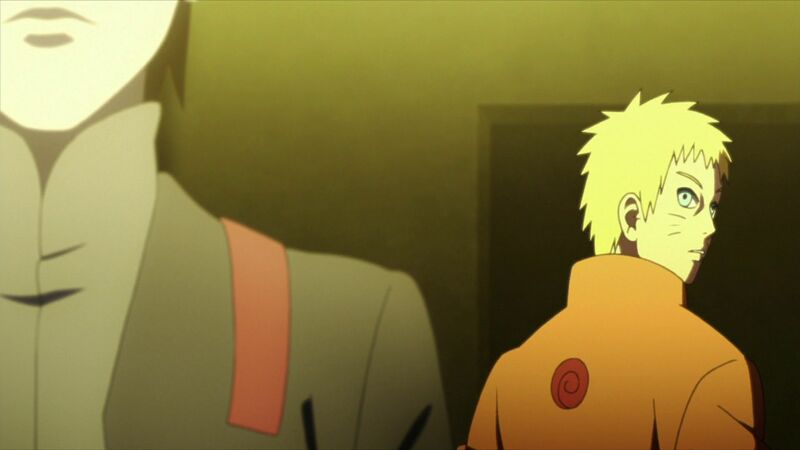 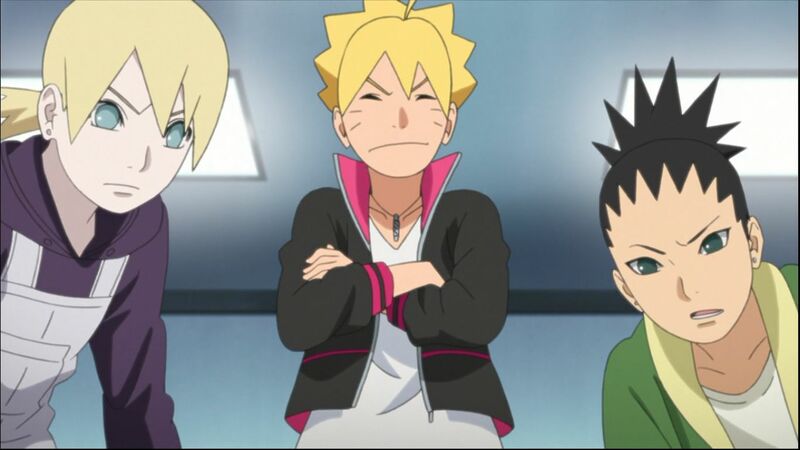 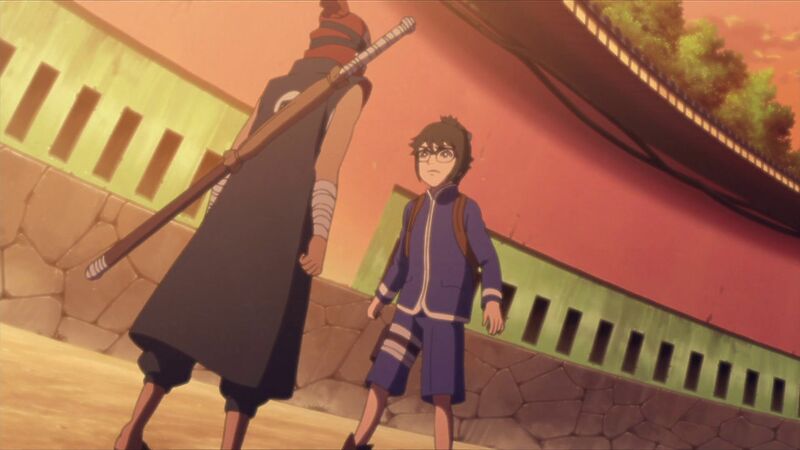 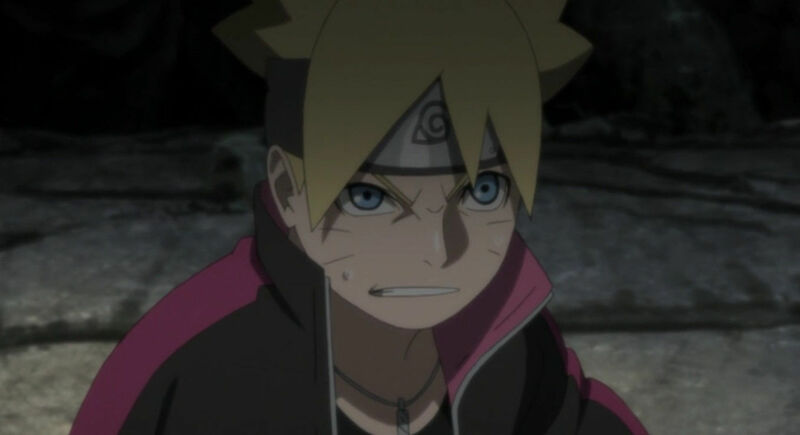 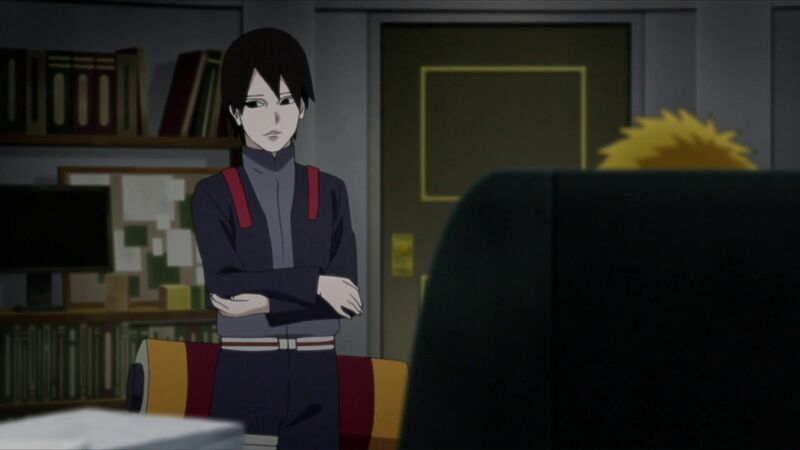 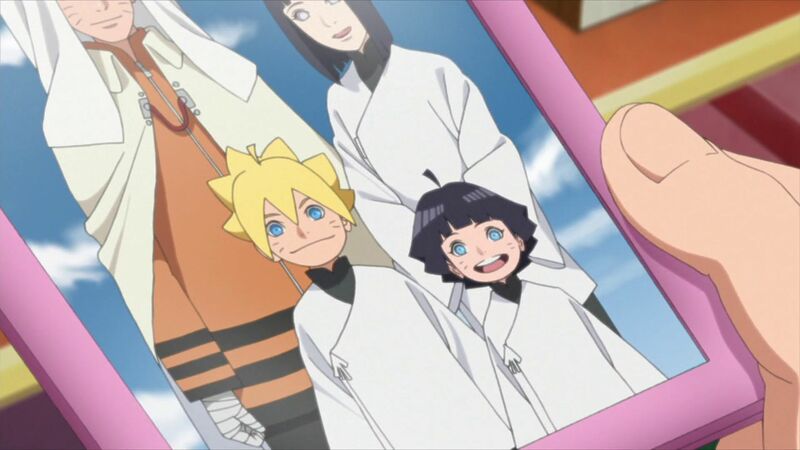 On his way to the entrance ceremony at the Ninja Academy, Boruto sees Deki again. 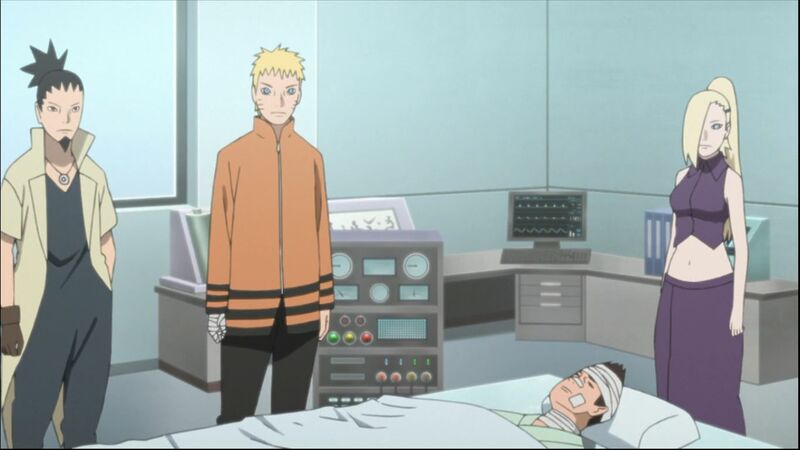 He notices that his chakra is warped and that he is acting strangely. 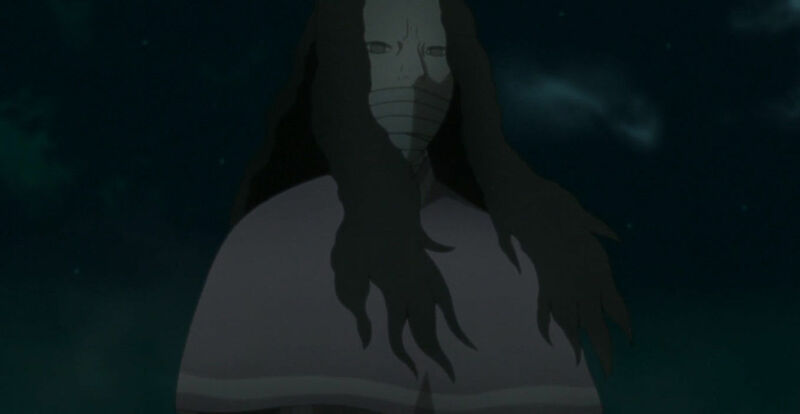 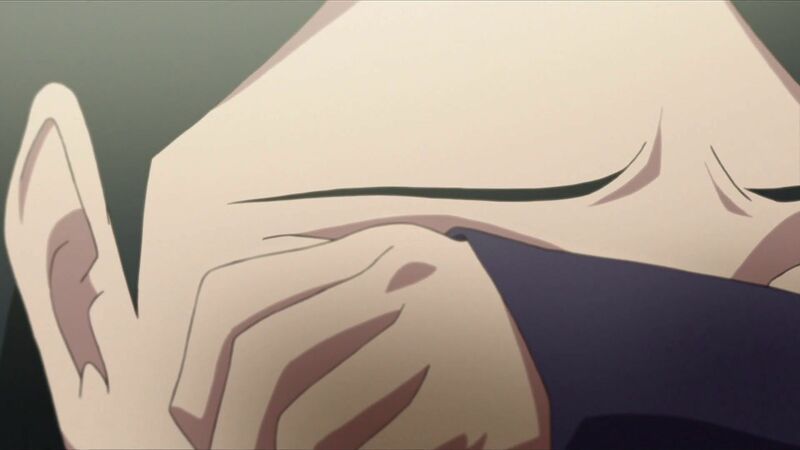 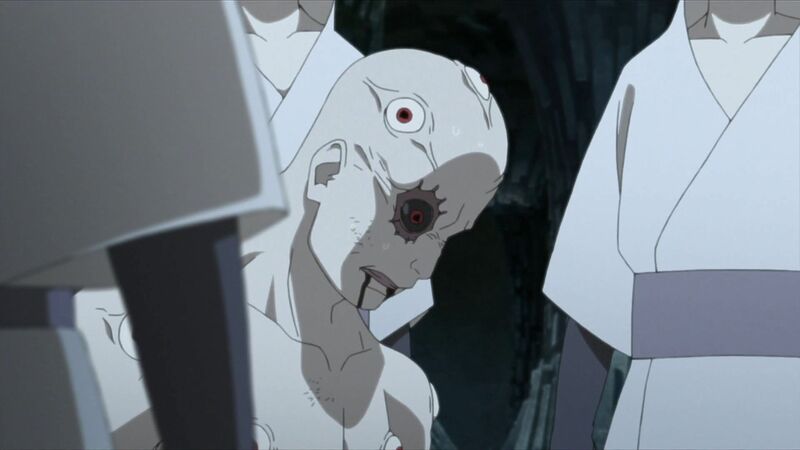 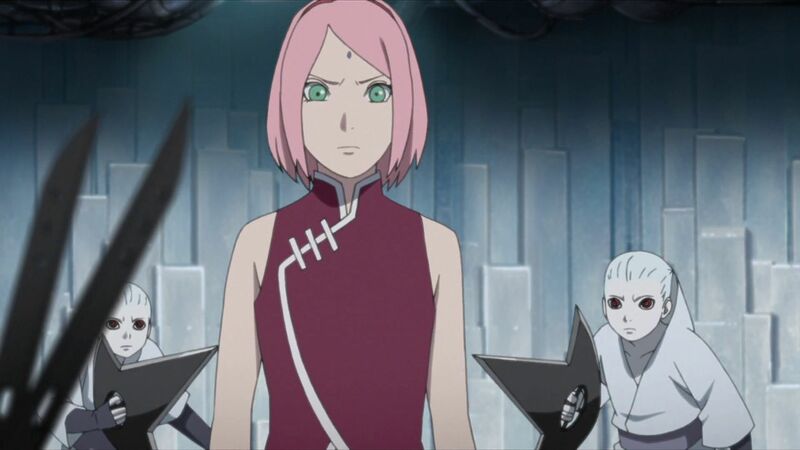 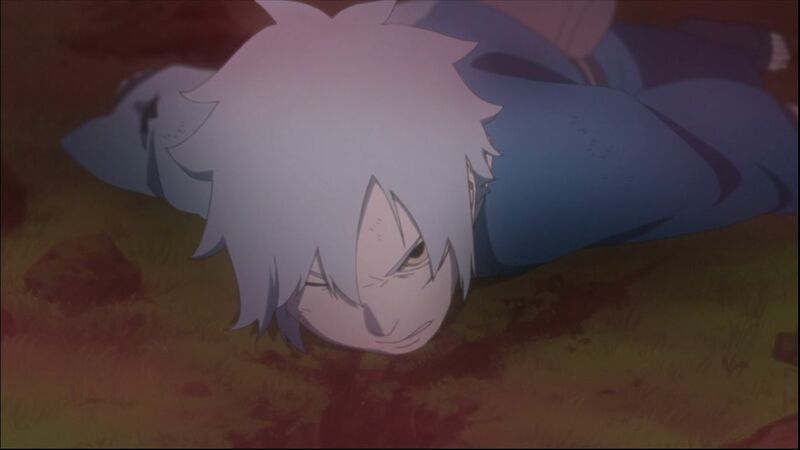 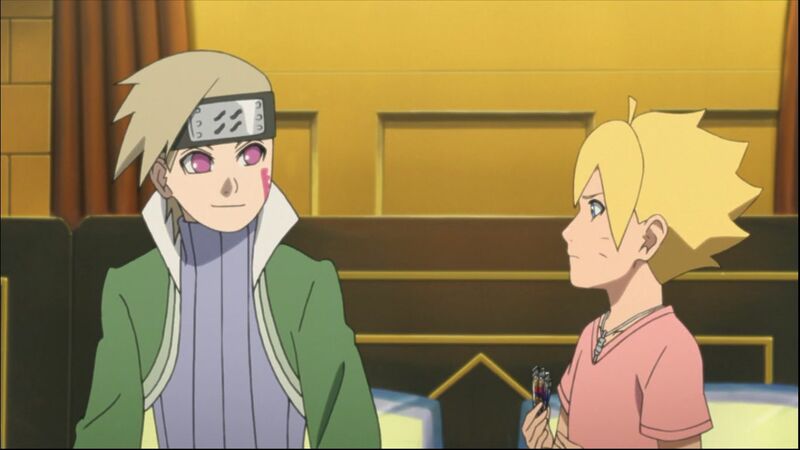 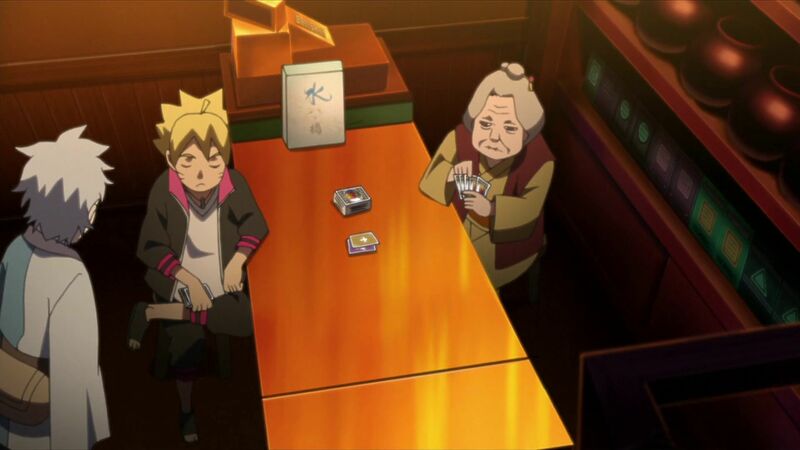 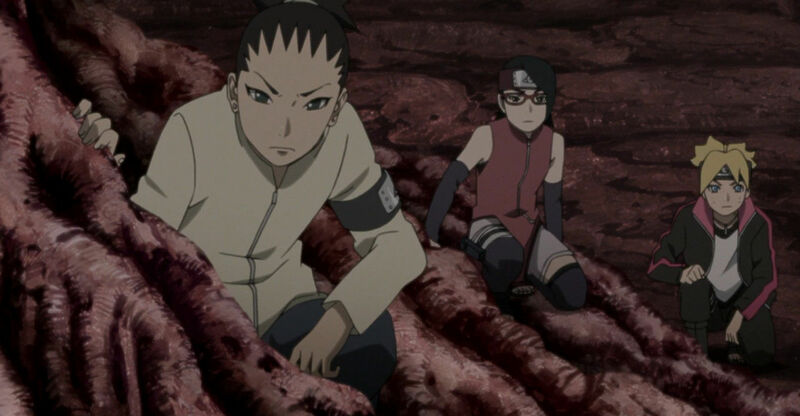 The White Snake Sage tells Boruto to bring back the "Reverse Scale" from Garaga, a troublesome snake. 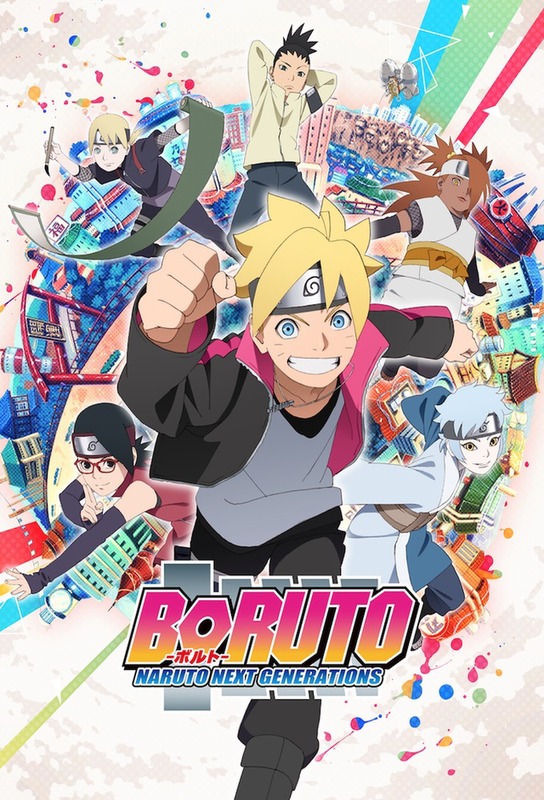 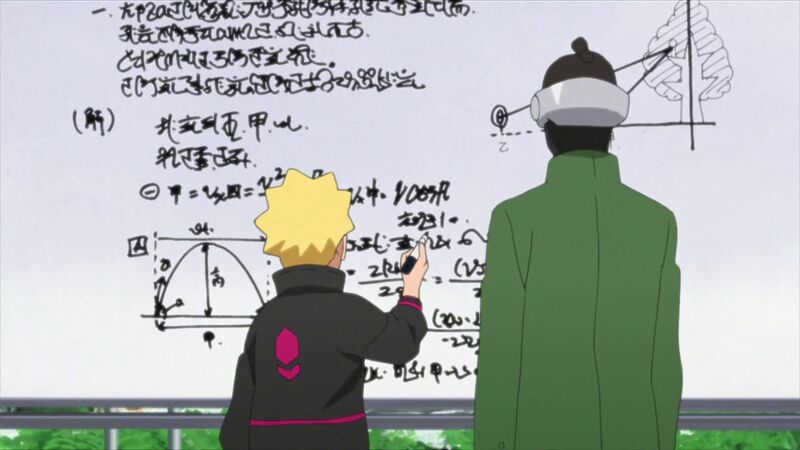 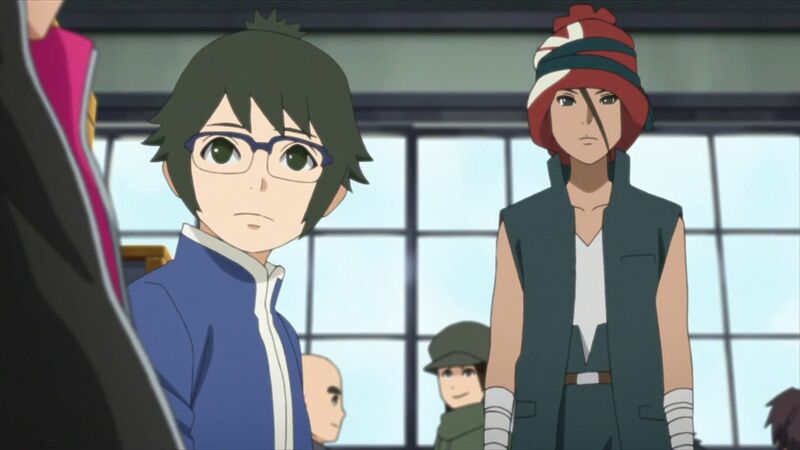 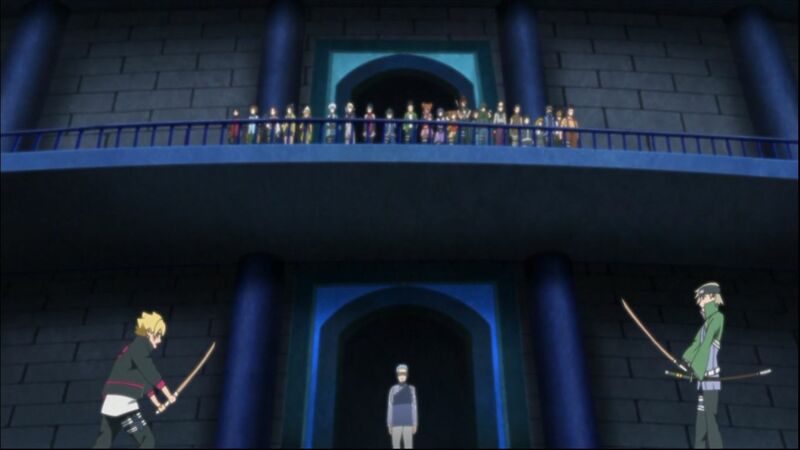 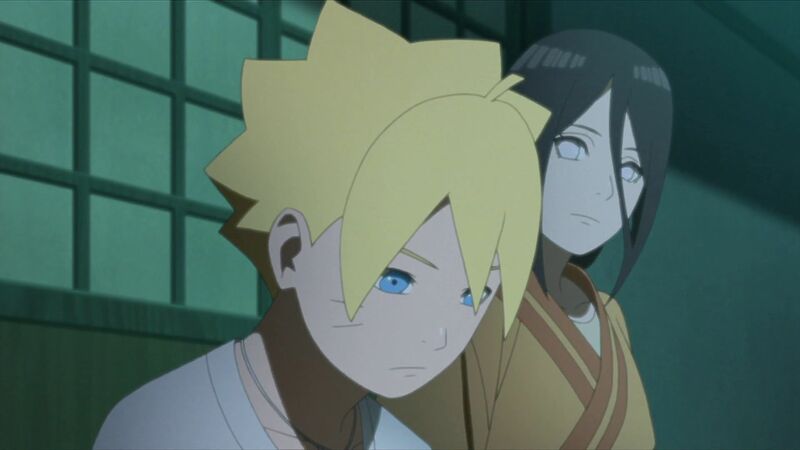 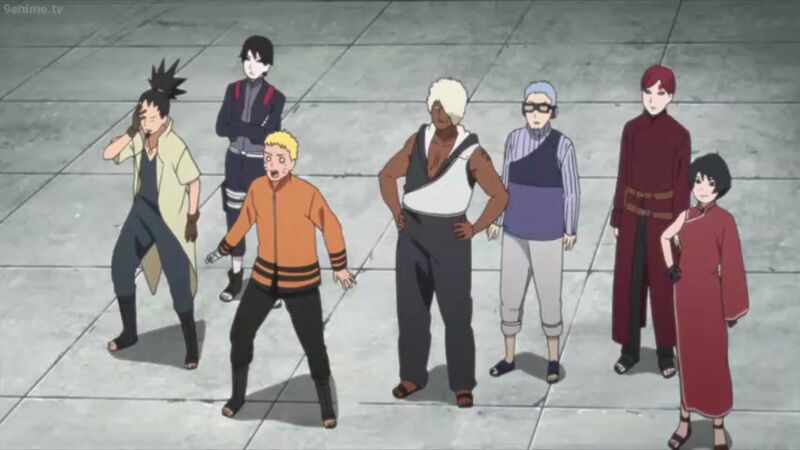 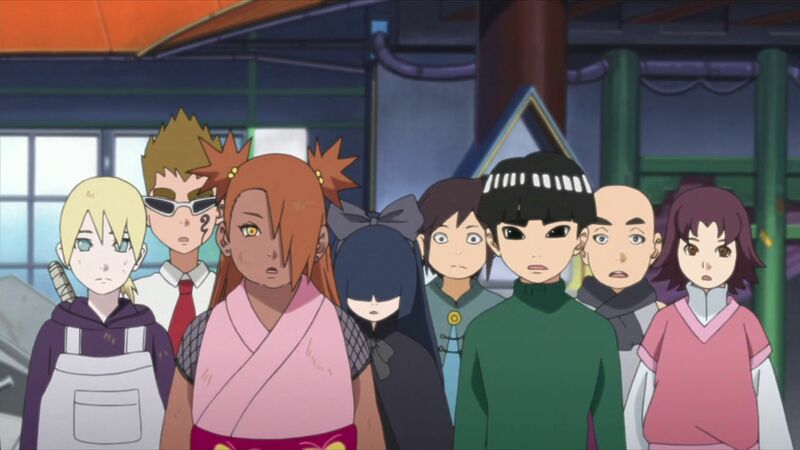 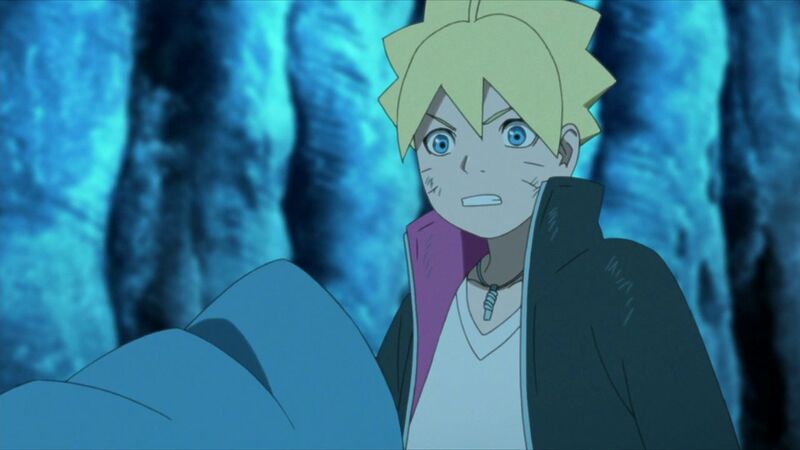 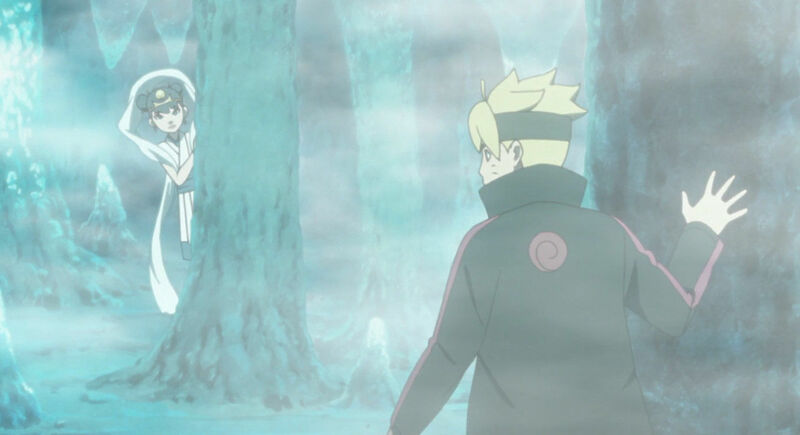 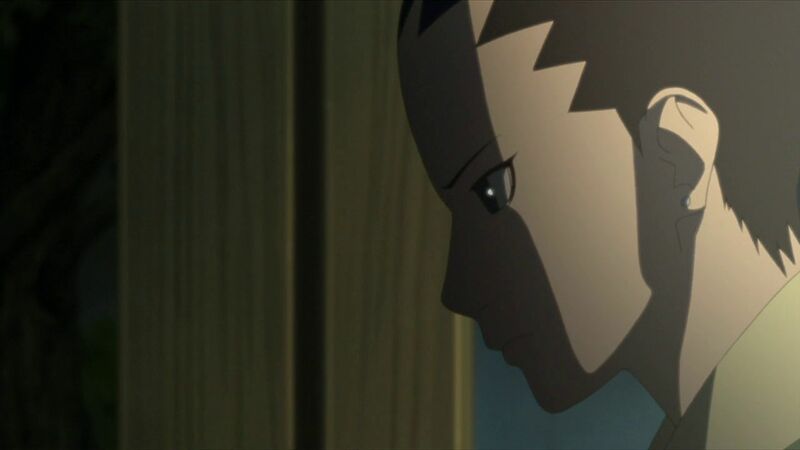 Boruto and his friends head deeper into Ryuchi Cave and are confronted by a giant serpent. 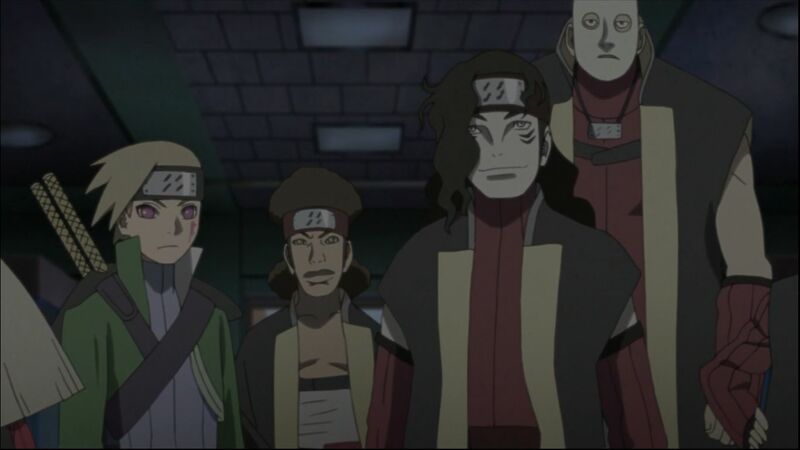 It is Garaga, the very one they seek, but its sheer power has the gang backed into a corner. 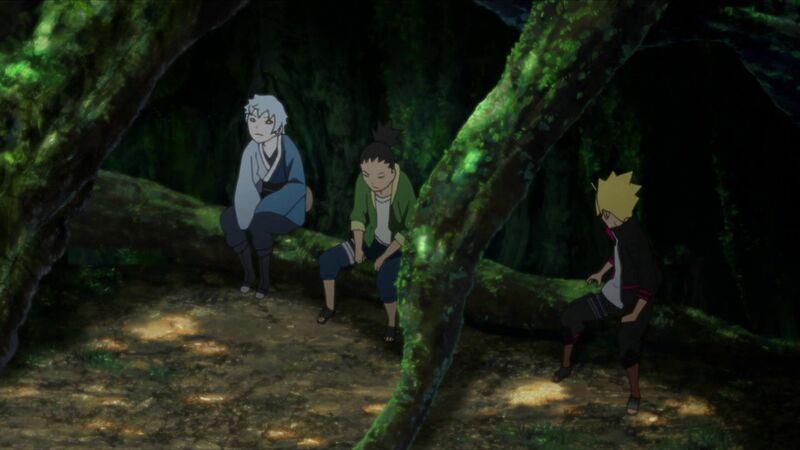 Meanwhile, Moegi reports that Mitsuki's disappearance might involve someone who has access to crucial village secrets. 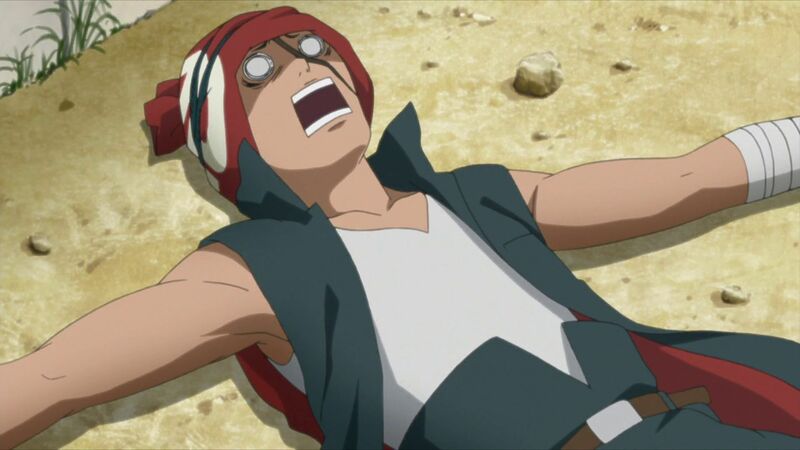 A Fierce Enemy, Garaga's Ferocious Attack!